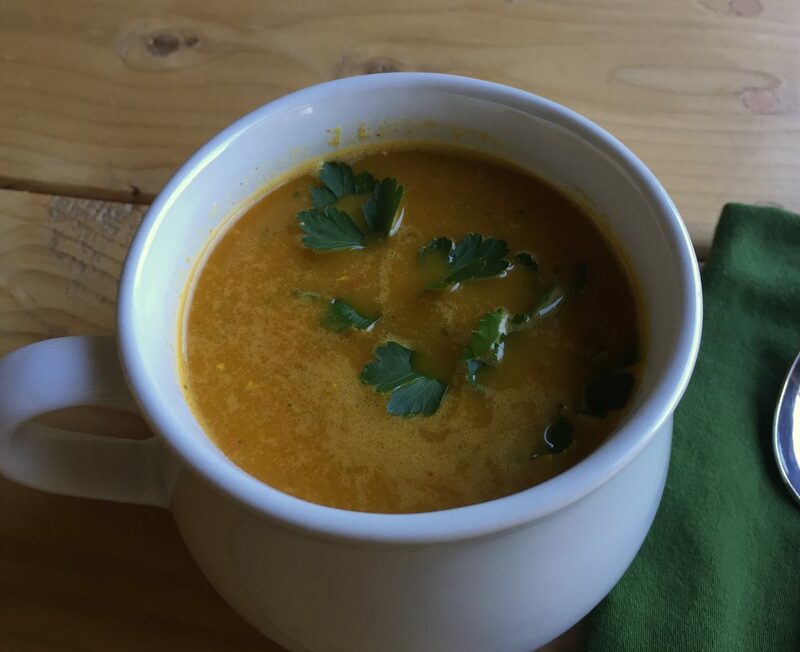 Looking for a yummy Paleo Carrot Ginger Soup recipe? If so, look no further! This one is delicious and also gluten free, grain free, and whole30!